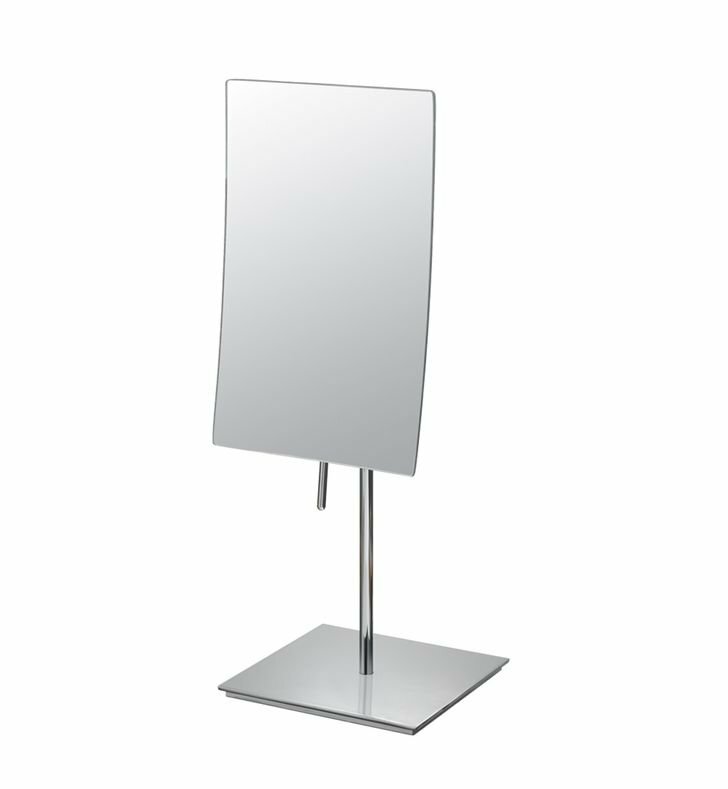 The Mirror Image collection offer the perfect blend of sophistication and style. 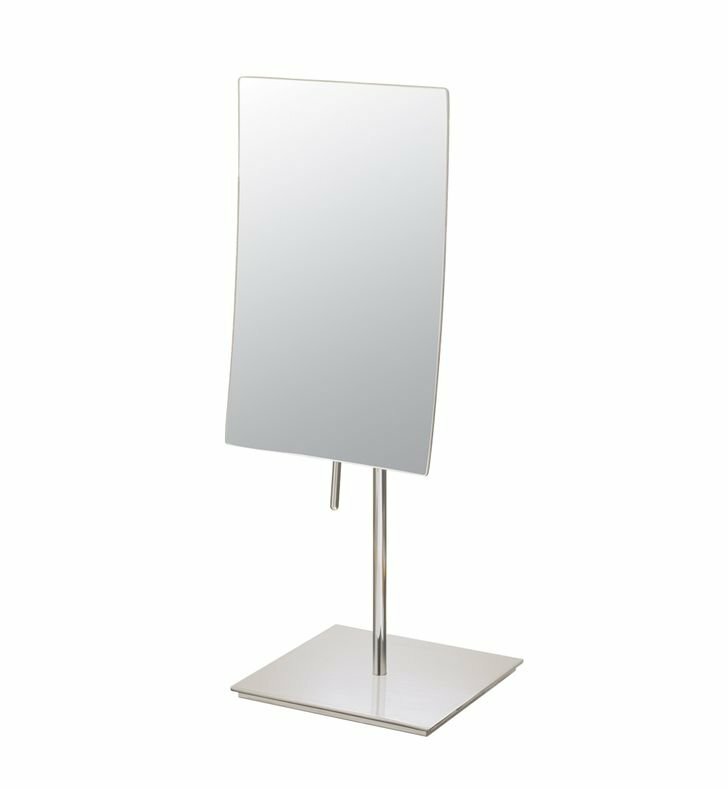 These elegant mirrors are made with exacting workmanship and supported by industry leading customer care. There is a broad selection of contemporary and traditional designs that are available in a variety of finishes, styles and magnifications. These mirrors come with a three year warranty. Dimensions: H 13 3/4" x W 5"